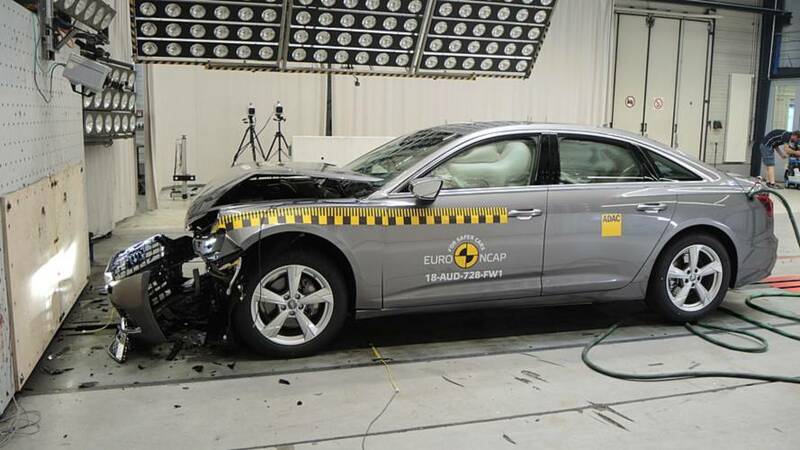 Citroen C5 Aircross also tested showing worse protection. 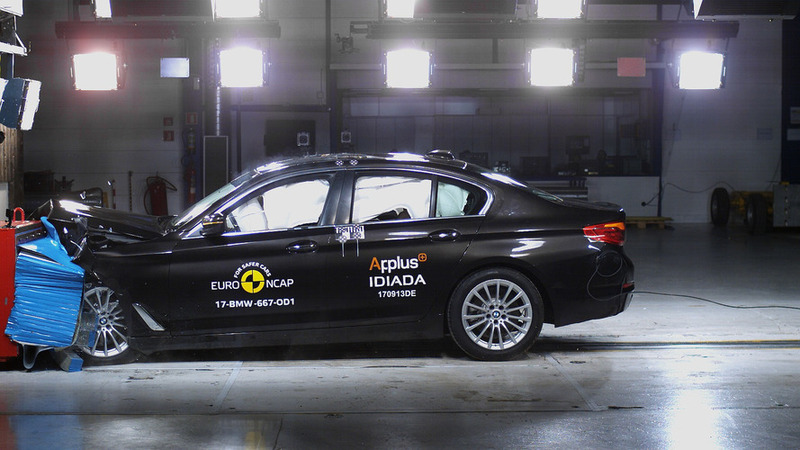 Tests give consumers a more accurate picture of a car's eco credentials. 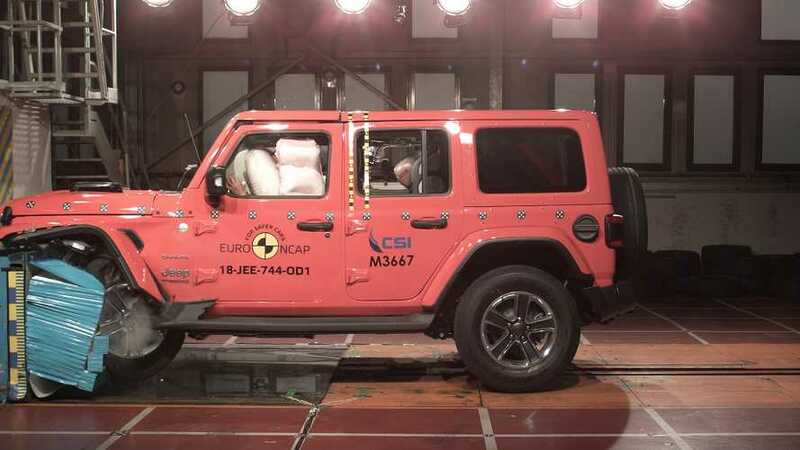 All three SUVs managed five-star ratings. 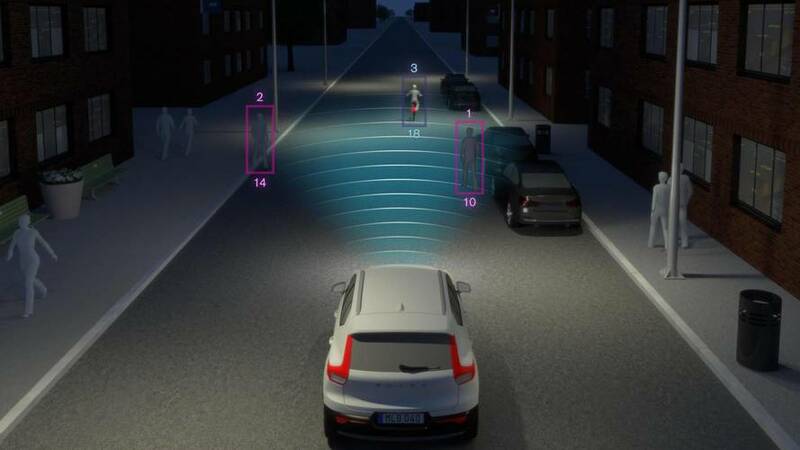 Believe it or not, no cars on the market are fully autonomous, says the organisation. 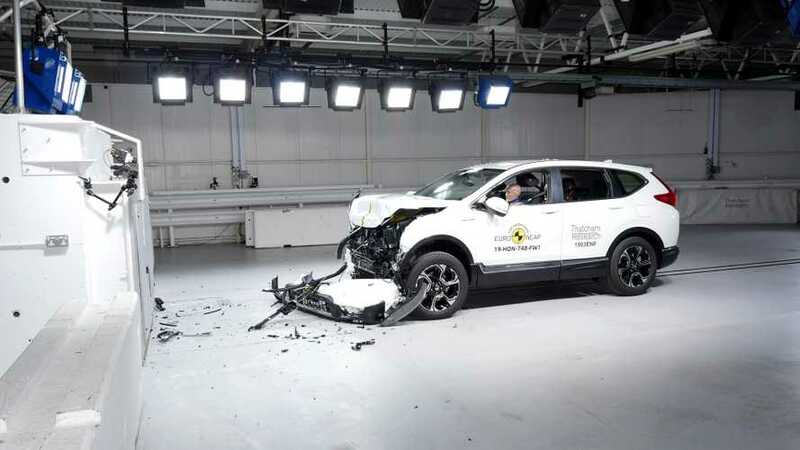 The Volvo XC40 also scored an impressive 97 percent for adult occupant protection. 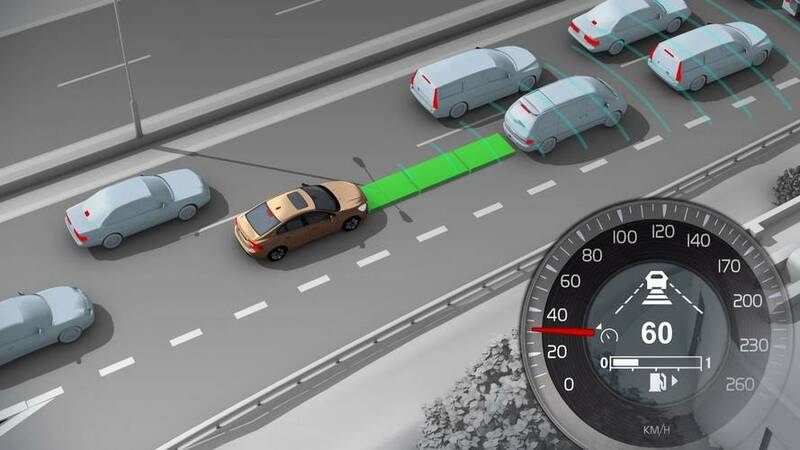 Industry body says two-thirds of new cars feature advanced safety kit. The Punto hasn't kept pace with the industry since it was introduced in 2005. 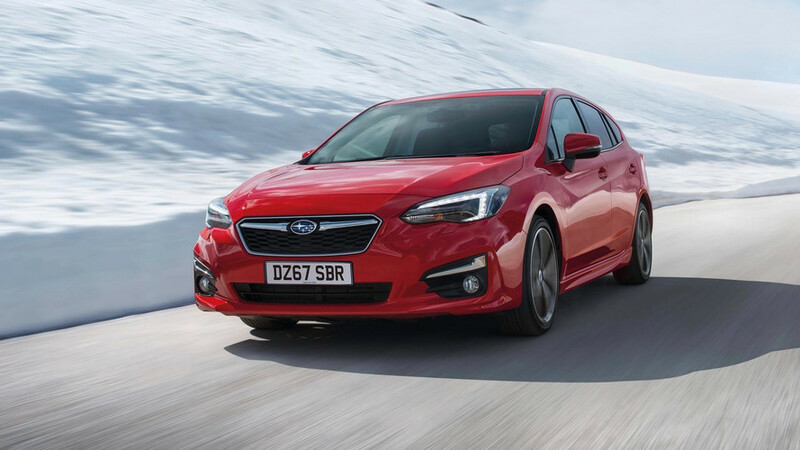 The new XV and Impreza were top of the class. 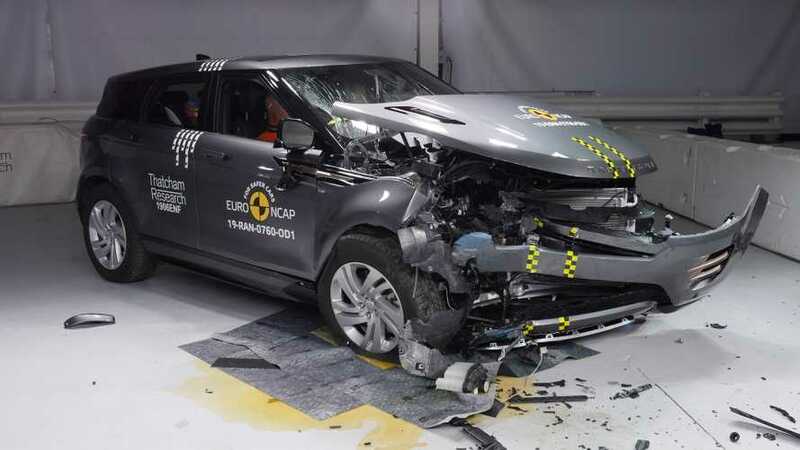 Five stars for the Velar in the Euro NCAP test – see how it was done. 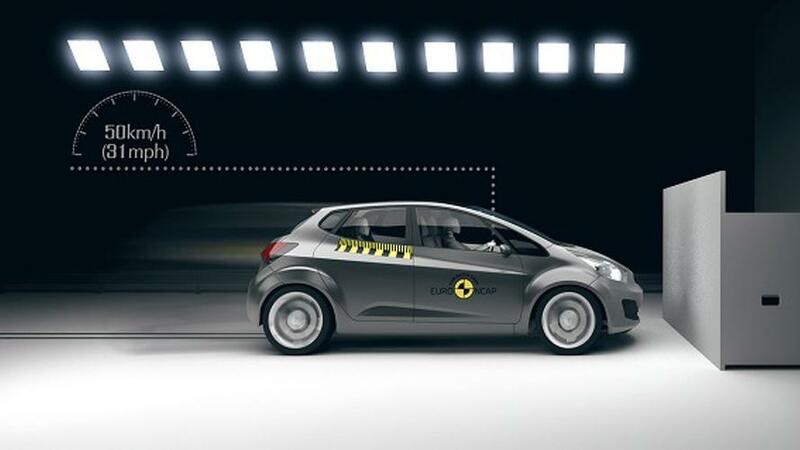 How do you choose a safe car? 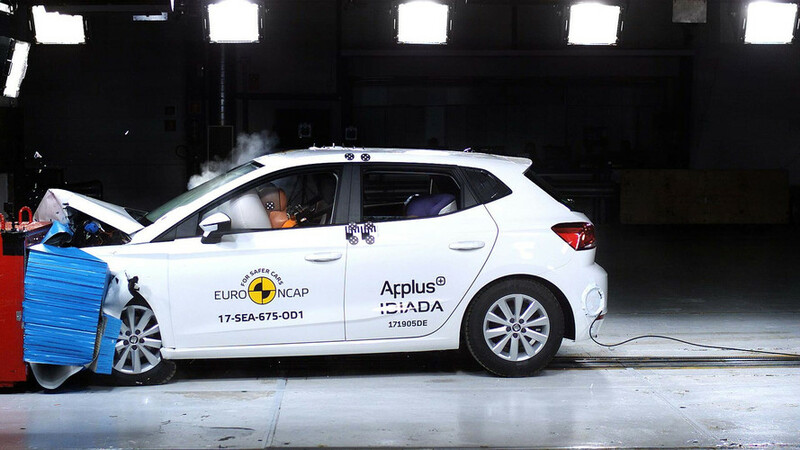 Euro NCAP explained. 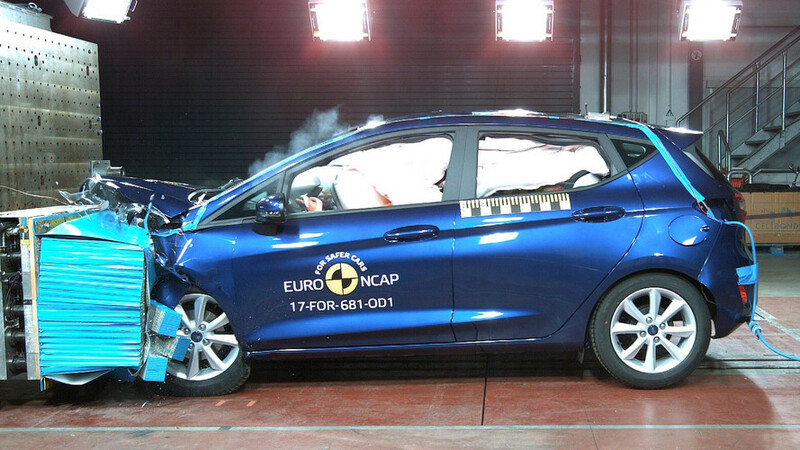 Not sure how to judge if your next car is as safe as you want it to be? Read on. 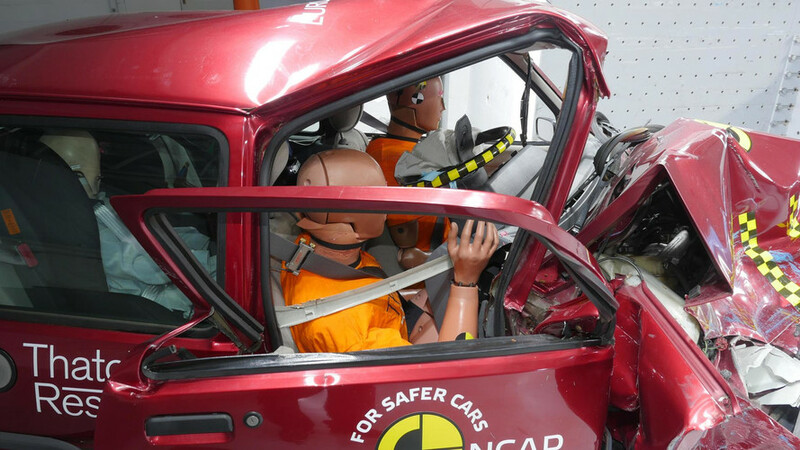 Be prepared to feel sorry for these crash test dummies. 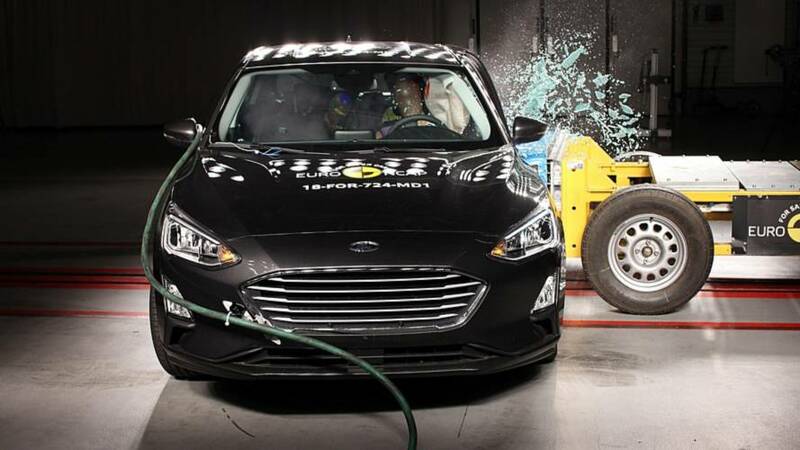 But the crash test organisation says manufacturers still need to offer more in terms of safety. 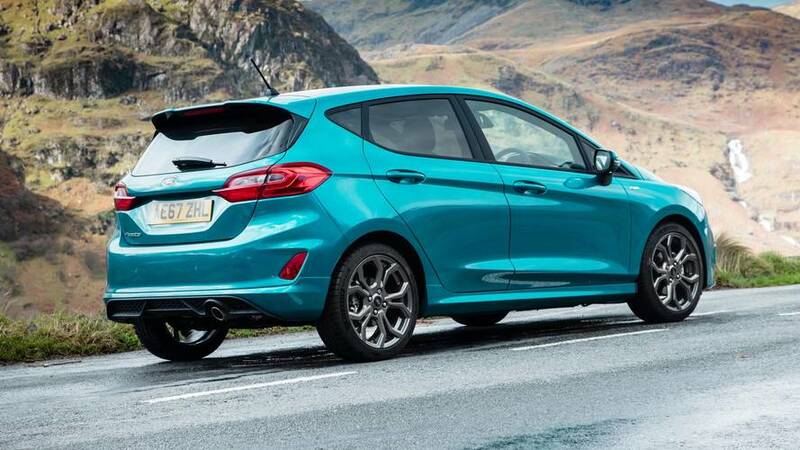 It's a £13,000 supermini standout. 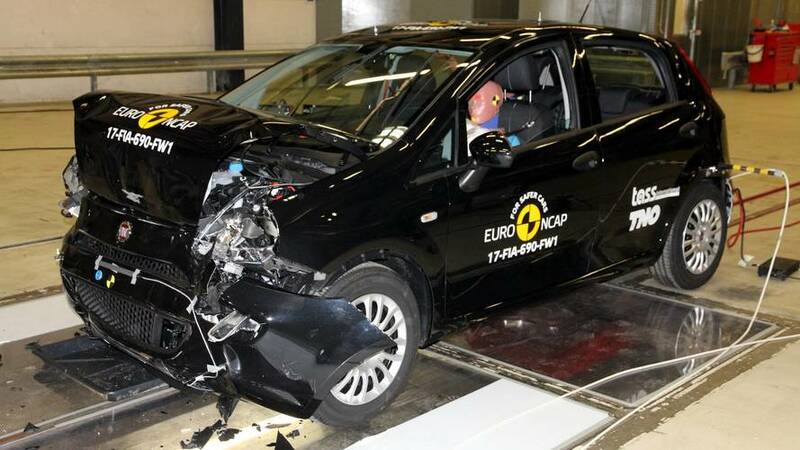 But safety testers really aren't happy with Fiat.